Discover 5 common sun-induced skin lesions in dogs, and get an up-close look at puppy strangles. 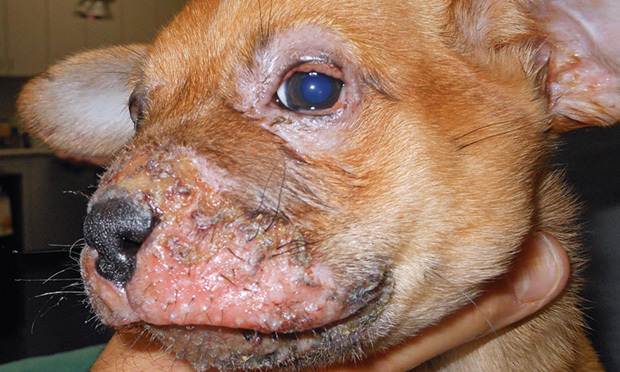 Plus, do you know these facts about managing sarcoptic mange? 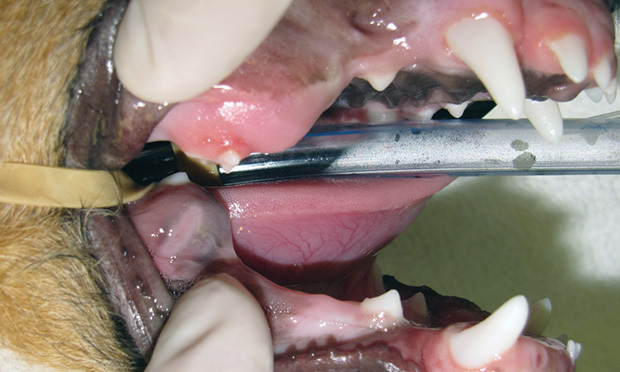 Obtaining a core biopsy of a bony lesion for histopathology is frequently indicated in veterinary medicine. 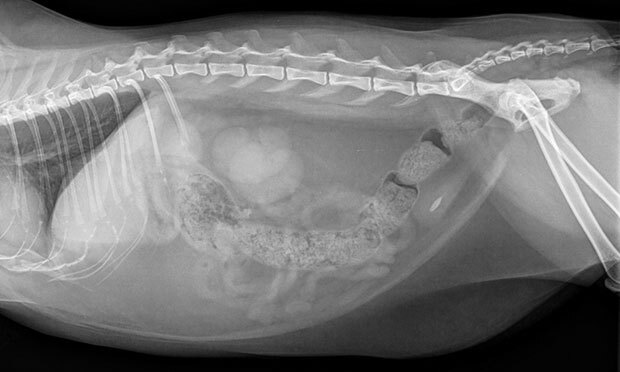 Among scores of agents for managing non-obstructive feline idiopathic cystitis, this diet is one of few to be clinically tested. 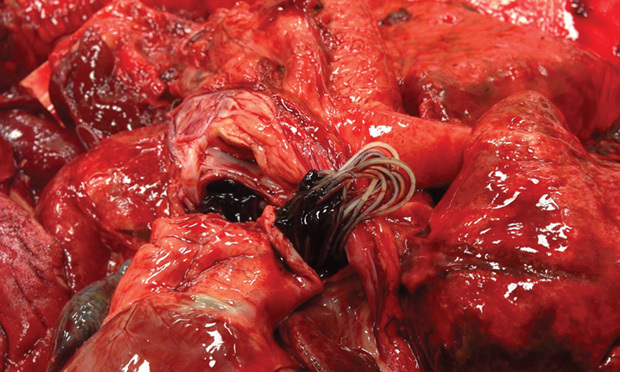 Careful diagnosis and treatment are imperative to successful treatment of heartworm disease in dogs. 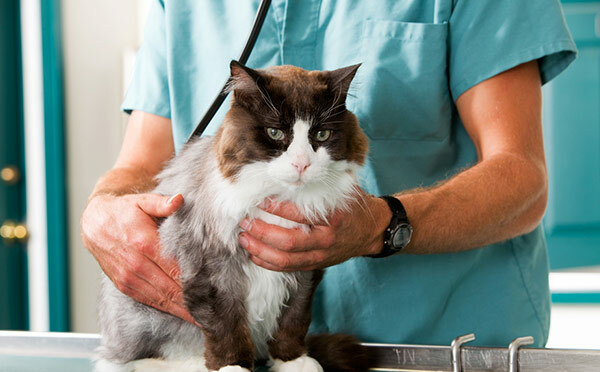 How should you treat and manage struvite urolithiasis? Discover the best treatment methods and preventative measures. 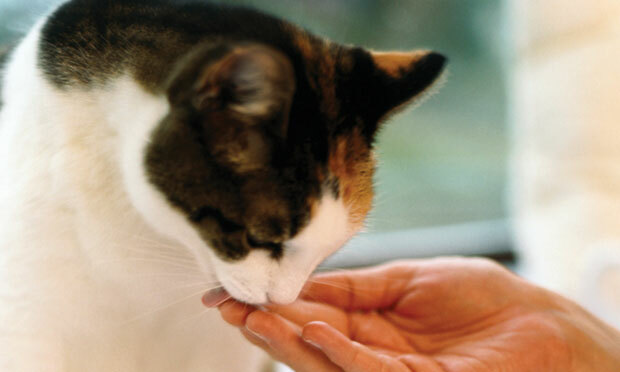 The role calcium plays in your patients’ health and the effects of calcium imbalance are discussed. 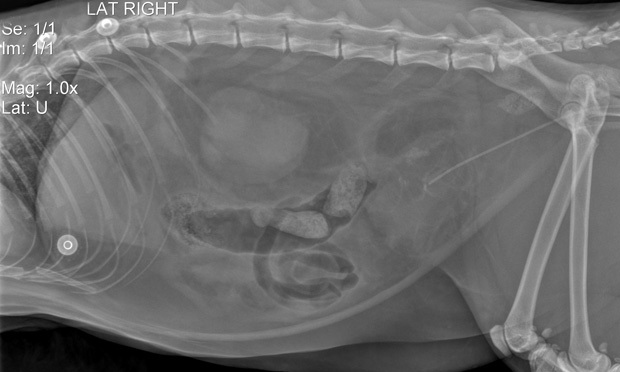 This case is a good reminder of potential complications involved in urinary obstructions. 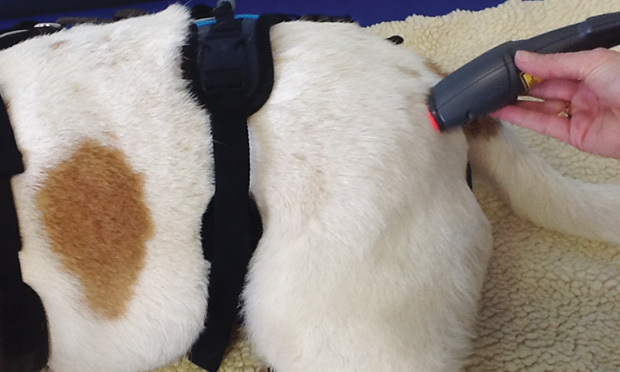 Wavelength, dose, and power level are important factors when choosing and applying therapeutic lasers. Congenital and acquired dental abnormalities can have serious consequences and should be addressed quickly to prevent lifelong disease. 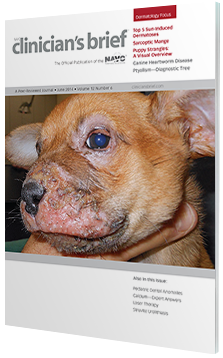 A look at 5 common sun-induced skin lesions in dogs and the therapeutic options of each are examined. 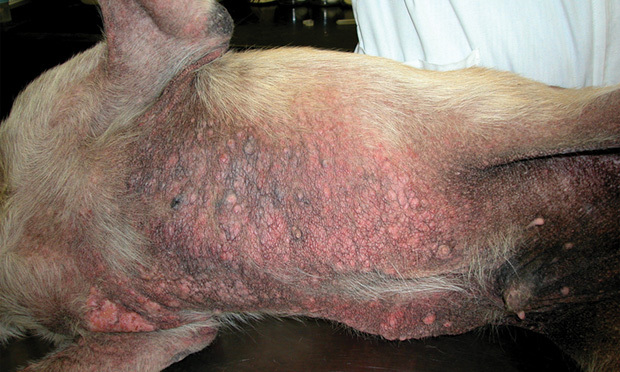 The causes, risk factors, diagnostic, and treatment options for sarcoptic mange are described. This algorithm provides an approach to identifying the many causes of ptyalism and pseudoptyalism, starting with a thorough history and examination. Disk Extrusion: A Functional Component to Signs? Revisiting Homeopathic Medicine: Facts Behind the Analysis? 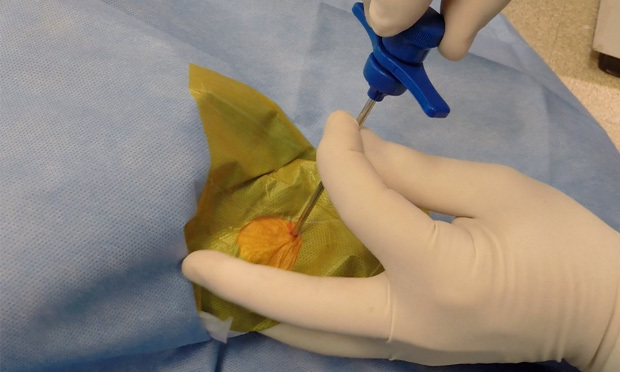 Suture for Gastropexy: Time to Engage Barbs? 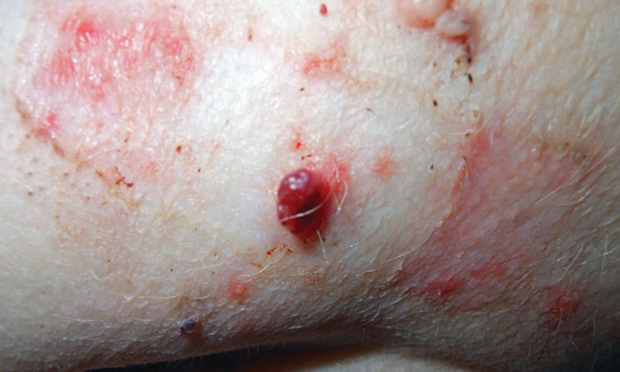 Fibrosarcoma Caused by Subcutaneous Port? For Metacarpal & Metatarsal Injury, Is Surgery Best?